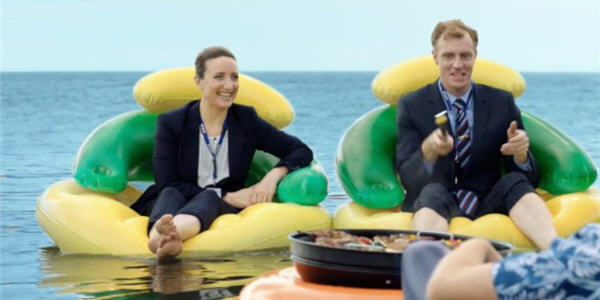 This year’s Australia Day lamb ad suggests something that could be seen as sacrilegious on both sides of the Tasman – New Zealand becoming part of Australia. The annual commercial created by Meat and Livestock Australia always creates plenty of discussion and 2019’s edition is no exception. The ad begins with government official Gary lamenting that Australia has lost the plot. But will the plan succeed, especially since “they still haven’t forgiven us for the whole underarm thing”. Watch the Australia Day lamb ad to find out.